The purchasing of Čokolešnik and Čoko gives Podravka and opportunity to broaden its breakfast cereals assortment and follow the planned strategy that involves, as one of its goals, to strengthen the marketing position and broaden the assortment of breakfast cereals. The president of the Podravka Board, Zdravko Šestak and the President of the Droga Kolinska Board, Slobodan Vučićević have signed today the purchase contract that made the Koprivnica's food company the owner of the famous brands Čokolešnik and Čoko, cereals. -Today's signing of the Contract is a result of the successful negotiations of the two companies and having bought these famous regional brands, especially Čokolešnik, which has a long tradition of several decades, Podravka has secured its further development because this is a recognizable product of this region, on which, I dare to say, many generations have grown up- Zdravko Šestak, the President of the Podravka Board has said. -We are pleased to have found the partner who will continue to develop our famous brands to the delight of our consumers - Slobodan Vučićević, President of the Board Droga Kolinska, has said upon signing of the Contract. The President of the Board Zdravko Šestak has said, among other things, that they will continue to develop the brands Čokolešnik and Čoko and they will be produced at the new Podravka factory in Koprivnica. The beginning of the sale and the production of these brands Podravka expects to start at the beginning of January in 2009. Podravka is one of the leading food companies in the region of southeast, middle and eastern Europe. 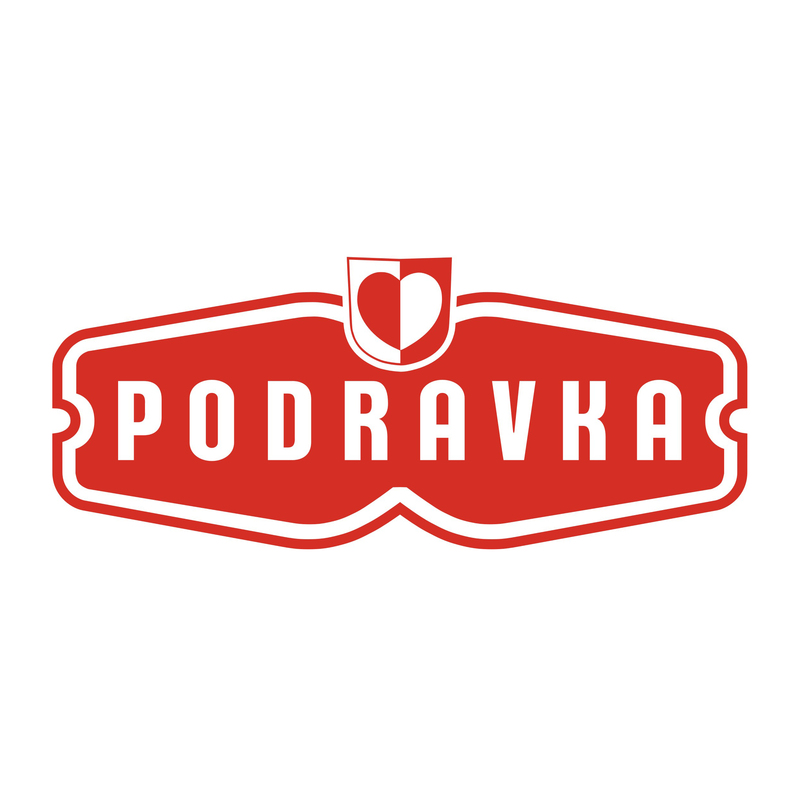 The most important Podravka Brands are Vegeta, Podravka soups, Lino, Čokolino, Dolcela, Fini-Mini, Studena, Studenac, Lero, and they are joined by the latest acquisition - Čokolešnik and Čoko.